A new, provisional estimate by Statistics Canada suggests $1.2 billion worth of cannabis produced in Canada last year was illegally sold outside the country. The federal agency is releasing fresh cannabis-related figures as it tries to assess the magnitude of the black market in preparation for Ottawa's expected plan to legalize recreational weed later this year. 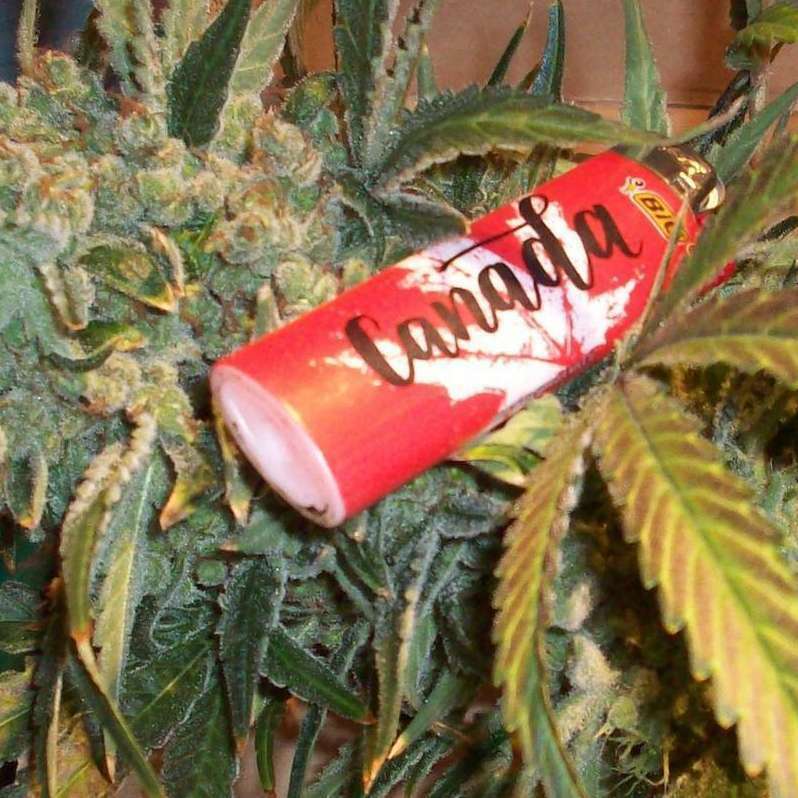 The report says about 20 per cent of the pot produced in Canada last year was sold outside the country. It says the vast majority of cannabis consumed in Canada is grown in the country — to the point that domestic production is comparable to the domestic production of tobacco, beer and wine combined. The agency says the consumption of domestically produced cannabis last year was $5.4 billion, while Canadians bought about $300 million worth of pot from abroad. The report warns that the numbers are provisional and subject to potentially large revisions because they rely heavily on assumptions. They are part of the agency's efforts to track the impacts of Canada's transition away from the black market and help inform governments as they make social and economic policy decisions related to marijuana. The agency is also launching an experimental, voluntary crowd-sourcing platform designed to gather anonymous consumption data from the public, such as usage habits and prices paid. It has also launched an online portal called the Cannabis Stats Hub, which enables the public to explore some of the data. The new tools arrive as Ottawa prepares to legalize recreational pot as early as July. The agency's latest report focuses on pot's economic significance. The report contained a new estimate suggesting Canadians spent a total of $5.7 billion on 770 metric tonnes of medical and non-medical cannabis last year. Nearly 94 per cent of cannabis spending in 2017 was for non-medical purposes, which is still illegal in Canada, the report found. The numbers also suggest that while much of the alcohol and tobacco consumed in the country is produced abroad, cannabis mostly remains a made-in-Canada product. It estimated the cannabis-producing industry was about $3.4 billion in 2014, while domestic tobacco production that year was $1 billion and alcohol production was $2.9 billion. So cannabis employees more people then tobacco or booze while still illegal, and that number is expected to double with legalization. A very nice boost to the economy. 445 topic views. 0 members, 4 guests and 5 web crawlers are browsing this forum.